As a leading organization in the advancement for Hip Hop cultural arts, Mighty4 is dedicated to helping creatives in their pursuit for artistic development. Beginning this month, Mighty4 will serve as a resource to artists around the world by promoting various opportunities to our network, including cultural exchange, residency programs, individual artist grants, and more. *Opportunities listed may be for both US citizens and non-US citizens. * Please follow the links for specific information about eligibility requirements. San Francisco’s Chinese Hospital is opening a new building in April 2016. The west exterior wall facing James Alley will be a unique opportunity for an artist to create a work featured on an important community institution. The hospital intends on establishing a visual public presence that beautifies and contributes to the community life of Chinatown. Artists are invited to submit a proposal for a public art project up to $30,000 by March 1, 2016 to Chinatown Community Development Center, which is assisting Chinese Hospital on this project. 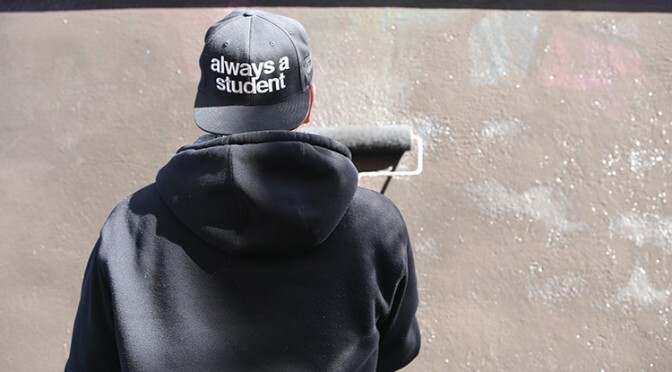 San Francisco Arts Commission’s StreetSmARTS program connects artists with private property owners to create vibrant murals on their buildings, enhancing the character of their property and surrounding neighborhood, while deterring ongoing vandalism. 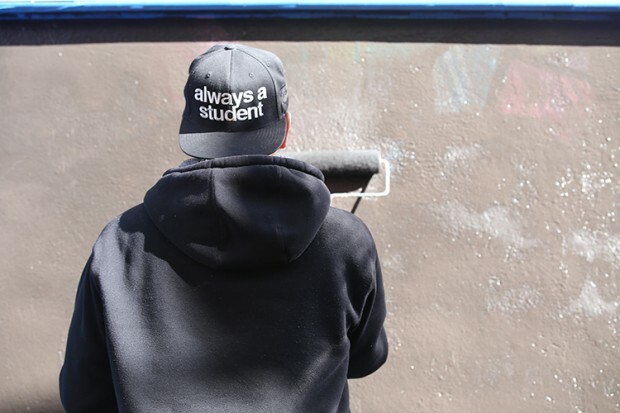 We are seeking applications from painters and/or muralists to establish a pool of qualified artists to be considered for upcoming mural opportunities. Eligibility is open to practicing artists or artist teams residing in the nine Bay Area counties (Alameda, Contra Costa, Marin, Napa, San Francisco, San Mateo, Santa Clara, Solano, and Sonoma). DSA is implementing an outdoor art program which will install large scale murals on blank walls in Downtown Stockton. The murals will be designed as vintage postcards from Stockton with themes focusing on local diversity and history as well as seasonal holidays. BAM announces a new fellowship in honor of DanceAfrica founding elder Baba Chuck Davis. This unique opportunity is open to emerging choreographers, offering dance practitioners a chance to travel to Africa and study with one or more experts in African dance, as determined by the awardee’s project proposal. The fellowship offers up to $9,000 in funding for travel, accommodations, and research expenses. ‘San Art Laboratory’ is a studio and residency program initiated and managed by San Art in Ho Chi Minh City. Situated in separate furnished premises with communal kitchen, nearby San Art in Binh Thanh District, ‘San Art Laboratory’ aims to provide 3 artists with a studio and living quarters for three months each. Successful artists will be granted USD1000 towards production costs and a small living allowance. The Japan U.S. Friendship Commission offers up to five leading contemporary and traditional artists from the United States an opportunity to spend three to five months in Japan in 2017. OneBeat brings musicians (ages 19-35) from around the world to the U.S. for one month each fall to collaboratively write, produce, and perform original music, and develop strategies for arts-based social engagement. The NRW KULTURsekretariat is offering 6–12 week performing arts residencies to dancers, choreographers, performers and musicians for research projects on specific topics. The San Diego Foundation invites your participation in the 2016 Creative Catalyst Program, with grants ranging from $10,000 to $20,000 to support the creation and development of new work conceived by San Diego-based professional artists and focused on creating opportunities for community engagement through arts and culture.